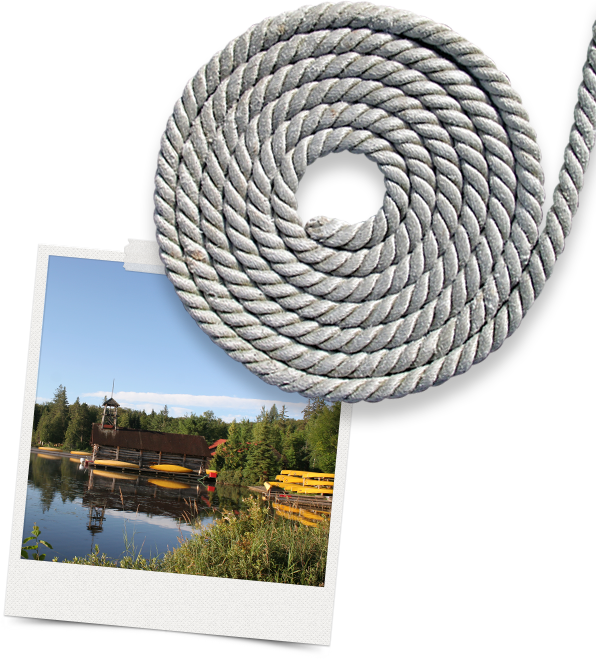 In May, June, late August, September and October Camp Arowhon is an Outdoor Education and Retreat Centre. 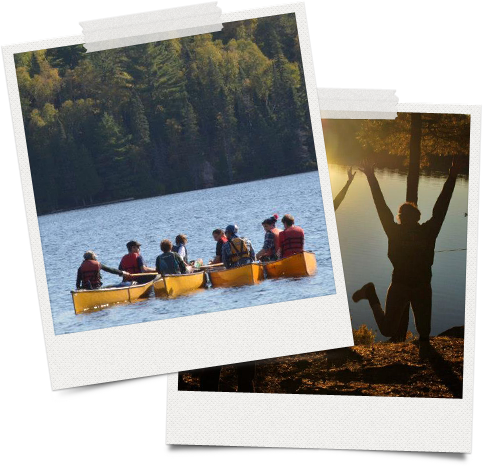 We custom design programs in outdoor education, experiential learning, and team-building for schools, adult groups and any organization that wants to use beautiful Algonquin Park as their short-term retreat. Our Goal? To educate participants in environmental education, team building and group leadership, we also strive for participants to leave The Camp Arowhon Outdoor Centre with a greater confidence in themselves and their abilities in a variety of areas beyond the Outdoor Centre experience. Whether you are looking for a school trip with curriculum content, a retreat for a religious organization, a teambuilding centre for a corporation, a conference site, or a family reunion, we can design a program to meet your needs. 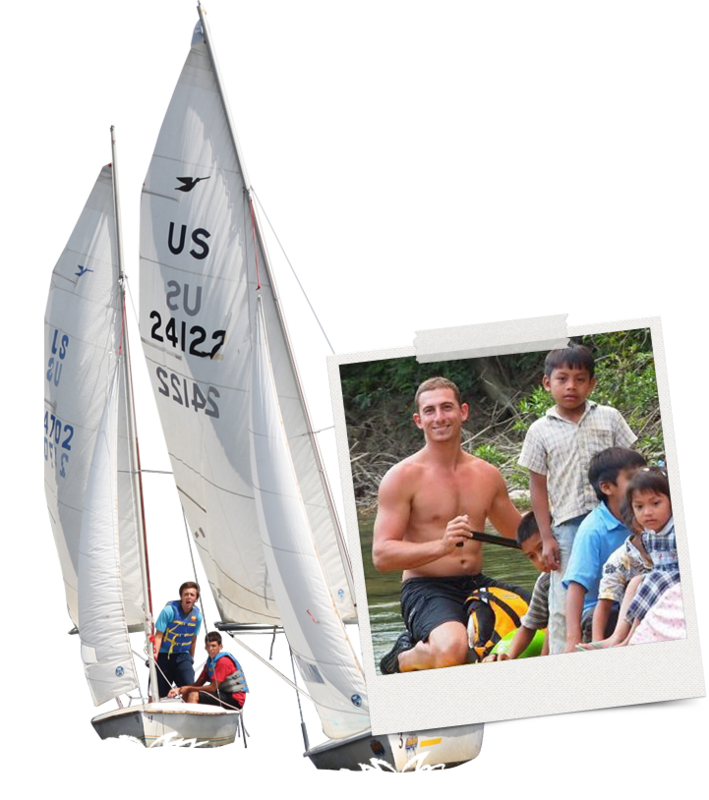 Our programs are experiential, adventurous, and affordable! Check us out for your next group trip! In addition to being the director of the Camp Arowhon Outdoor Centre, Max is the assistant director of Camp Arowhon during the summer months. When he's not at camp or the Outdoor Centre, Max works as a white water and sea kayak guide in Belize. Max grew up at Camp Arowhon as the son of director/owners Leon Muszynski and Joanne Kates and has been a program director, a head sailing instructor and a counselor at camp. Max has a passion for outdoor education and loves the Outdoor Centre for the rich experiences it offers participants. 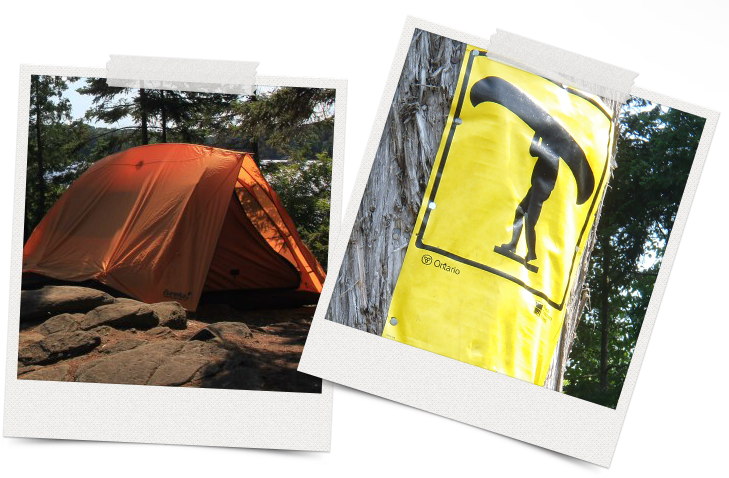 Our Outdoor centre staff are outdoor education professionals, university students or teaching graduates. They are highly trained (certified with first aid and water safety qualifications), enthusiastic and caring. The staff group is trained each season as a team and stays together as a team for the entire spring or fall season. This approach assures the quality and consistency of our programs. Our staff groups rise early and are involved with all parts of the program until the sun goes down and the campfire dies out. We maintain a 1 to 10 ratio of staff to participants. With a strong focus on environmental sustainability and appreciation for nature-based learning we design our programs to teach participants about the environment they are in. canoeing, kayaking, swimming, canoe trips, day excursions, climbing wall, high and low ropes, zip-lining, archery, hiking, nature education, 25 seat 36’ voyageur canoe, maps and compass orienteering, skits, songs, eco-games, campfires, team building and leadership activities and much more. Take Highway 400 North to Barrie. From Barrie follow Highway 11 North towards Huntsville. Just past Huntsville, take Highway 60 East for 33 km to the Algonquin Park entrance. Continue on Highway 60 after the Algonquin Park Permits & Information Centre for 16 km (approx. 10 mi.) until you reach Arowhon Road (just after the Canoe Lake cutoff). Turn left on the Arowhon Road. Follow the instructions below on how to get to camp on the Arowhon Road. Follow the Arowhon Road for 5 km (approx. 3 mi.) to the crossroads. Turn LEFT at the crossroads where you will see a sign straight ahead that says “Arowhon Pines, you are entering a Wilderness Area. Only 3 km to go.” (Arowhon Pines is a hotel and a different location than Camp Arowhon). Pass the sign that says “road restricted to authorized travel” and continue over a long causeway and two bridges for 2.2 km (approx. 1.3 mi.) till you come to a ‘T’ intersection with a sand pit on your right. Turn right (if you come to a chain across the road, back up – you missed the right turn). Continue for 2 km (approx. 1.2 mi.) till you reach camp. Park in the Camp Arowhon parking lot and walk in to camp. Accommodations are in rustic summer camp cabins with 5 to 12 beds with washrooms. Shower houses are separately located. A limited number of heated private cabins are available. We pride ourselves in our healthy and delicious menus which can be customized with our chefs to meet the specific needs of the group. A wide range of water and land based activities are available to guests. We work with each group to design a custom program to meet their unique needs while taking advantage of the special opportunities available to visitors to Algonquin Park. Please call for information. Our Mission is to create authentic, outdoor educational experiences for young people, to introduce young people to the natural beauty of Canada's wilderness, and to inspire environmental awareness. We have extensive experience with public and private school groups from grades 5 to 12 inclusive. Our facility is equipped for exciting, adventurous and safe outdoor educational activities. We custom design curriculum-based outdoor education programs to meet the needs of each school. 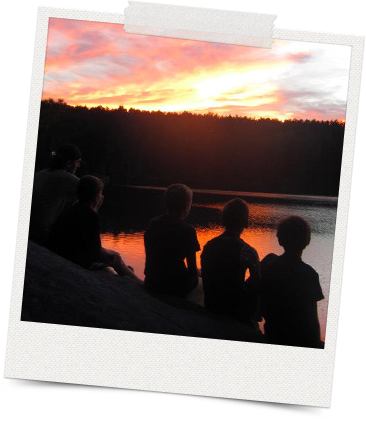 We do camp activities and we journey with students into the wilderness on foot and by canoe. We debrief learning experiences so students can incorporate the knowledge gained into their everyday lives. We teach about living lightly on the earth in an upbeat, fun atmosphere. to bring outdoor education to the following schools. Why don’t boys try harder? Did St. Mike’s have to happen?